Choose currency you need and select amount. When your application is complete, the exchange is done at latest rate. For rates, check the application display. Go to order page and enter required information. 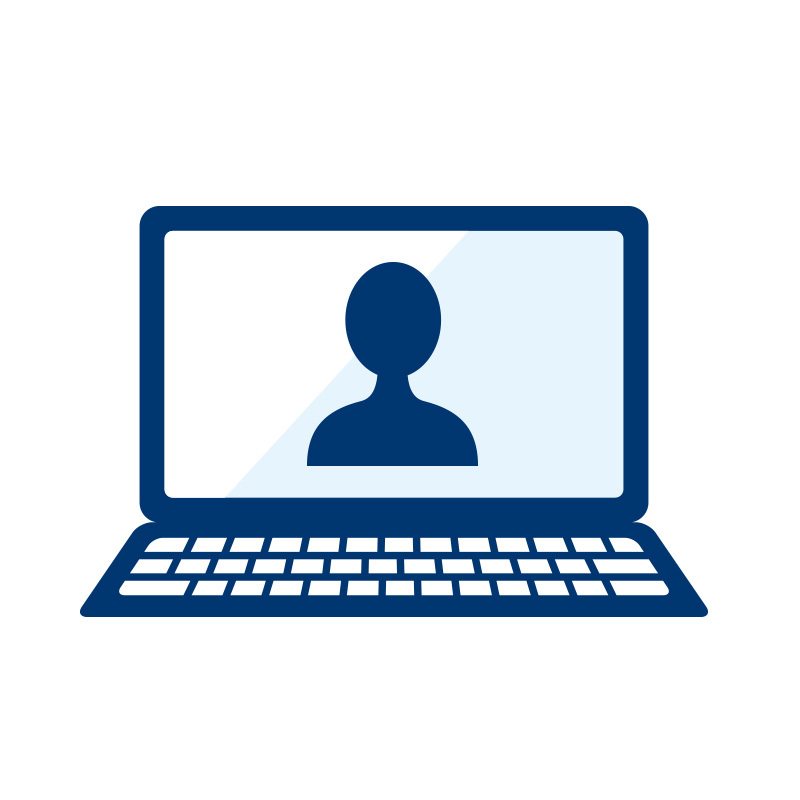 All your information is encrypted and safe, guaranteed by SSL certificate. 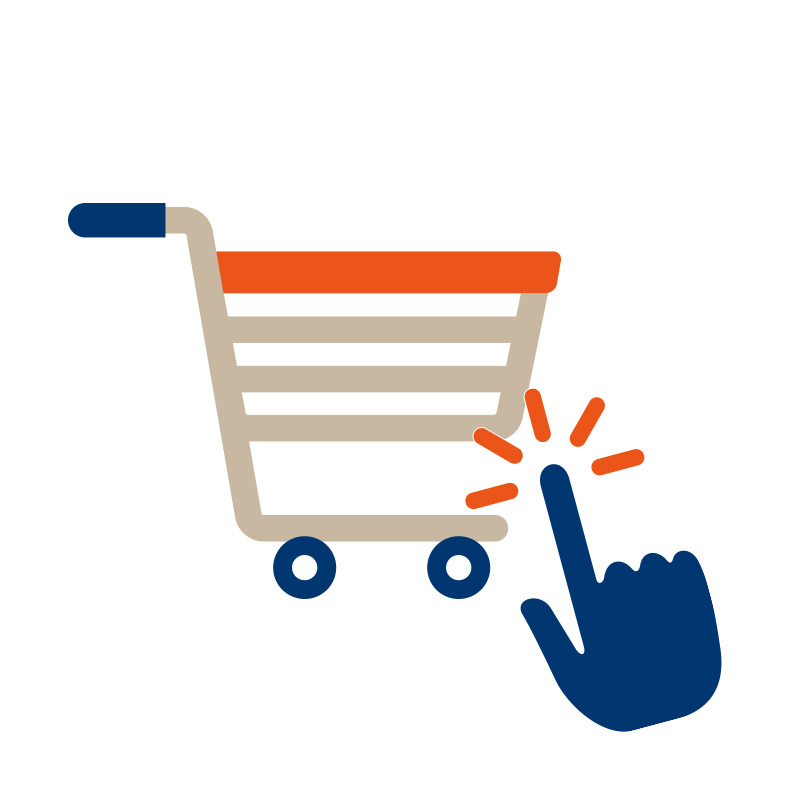 For your convenience, you can pay cash on delivery. We can deliver your money to your home. 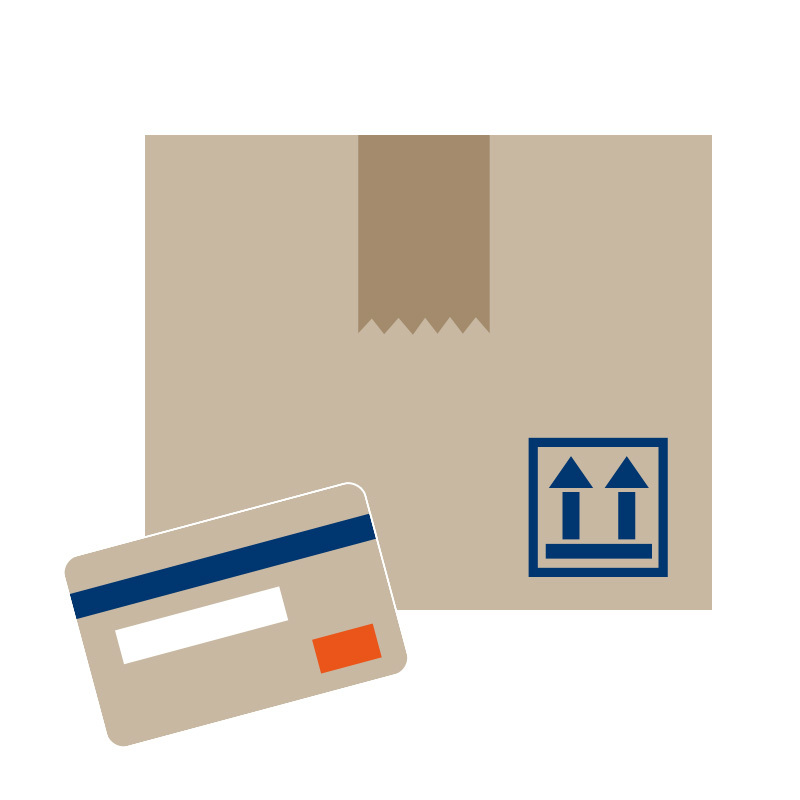 It’s legal to send foreign currency by delivery service. The cash is insured for up to 5 million yen. Choose foreign currency and enter desired amount. 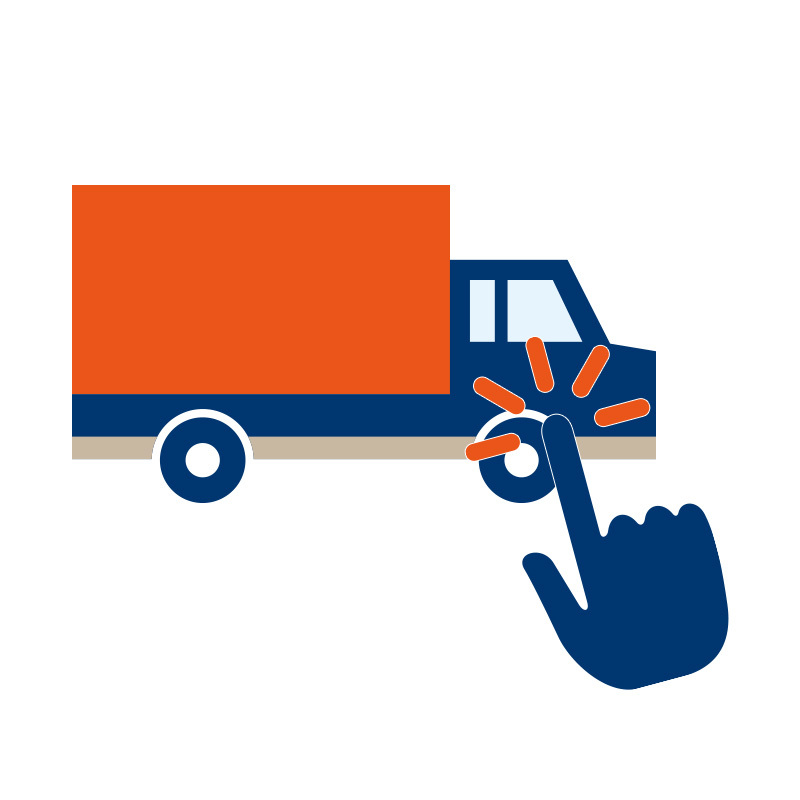 We can transfer the money into your designated bank account or deliver registered in cash. 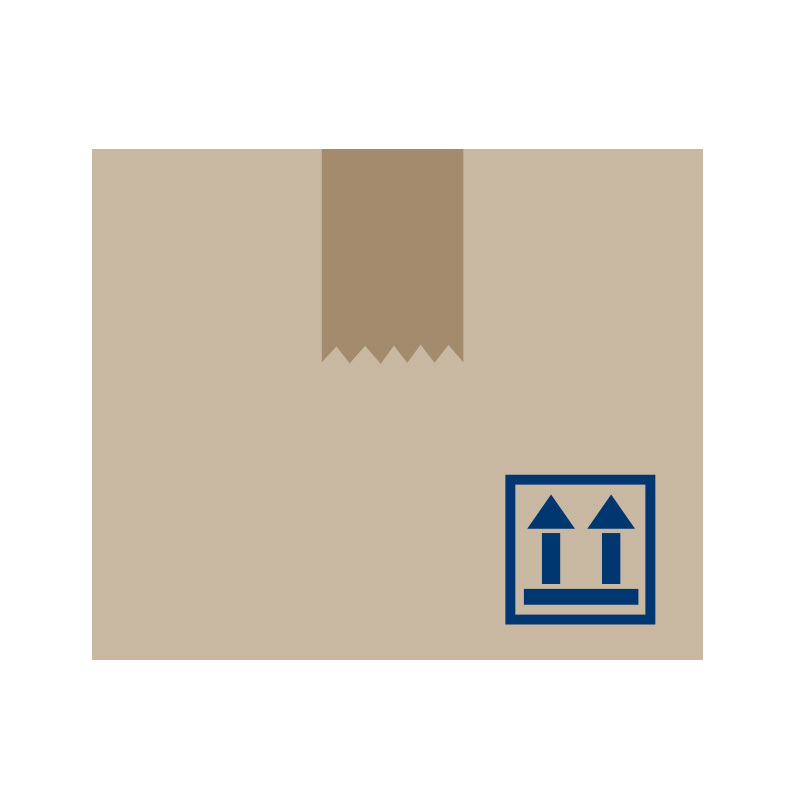 Receive your currency either to your bank account or delivered home. 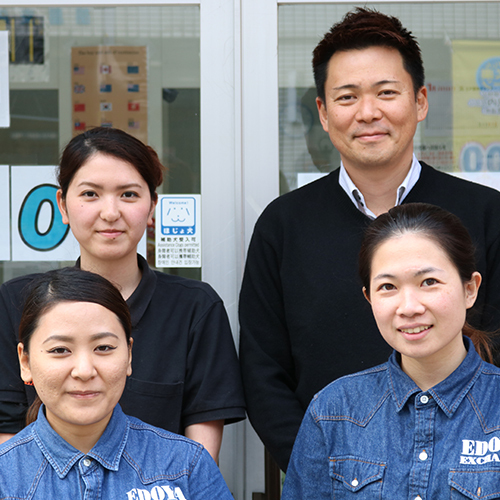 If you wish, the exchanged money can be sent registered in cash, up to five hundred thousand yen maximum. We provide polite and courteous service. 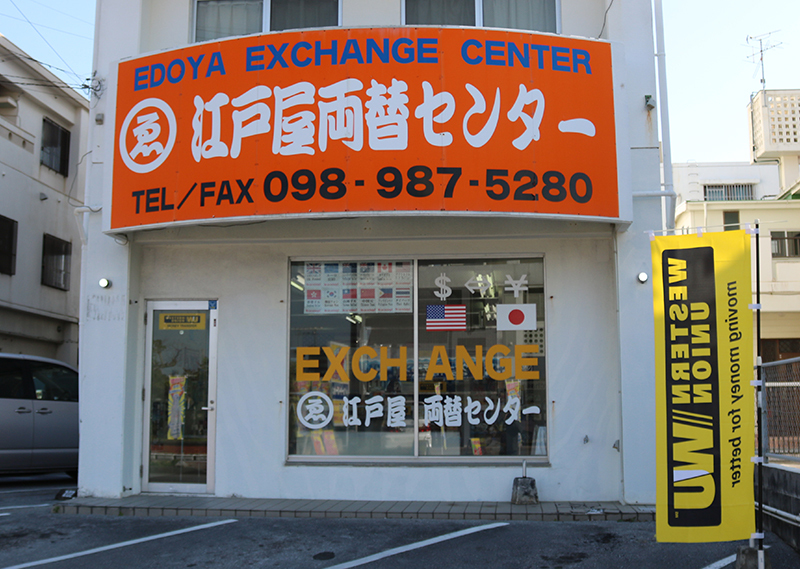 Edoya Exchange Center has a 10-year experience in running a currency exchange store in Okinawa. 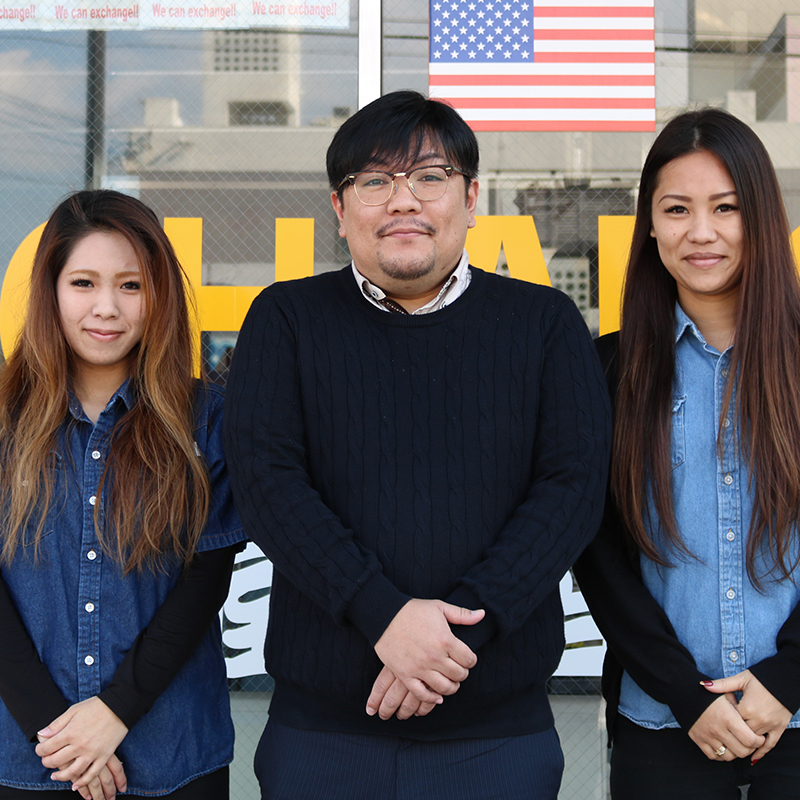 Traditionally, Okinawa has big need for money exchanging because of the presence of U.S. military bases. 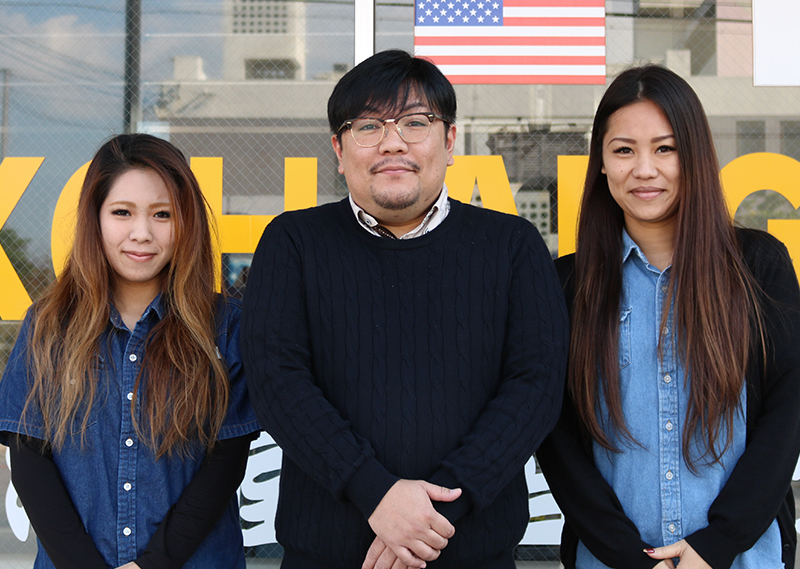 We have also provided great service to our local Okinawan customers for over 10 years, and can now provide currency exchange service online anywhere in Japan! 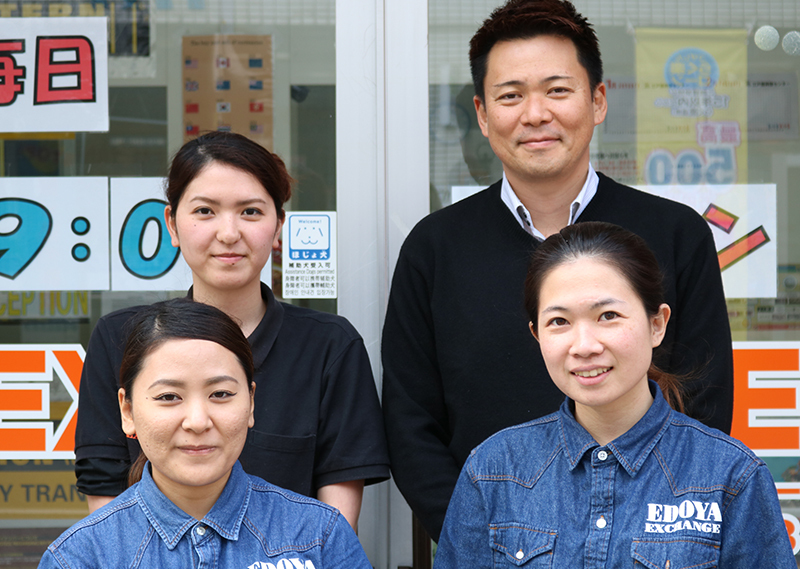 We always provide friendly service with a smile and continue to run our exchange service to match the needs of the community. 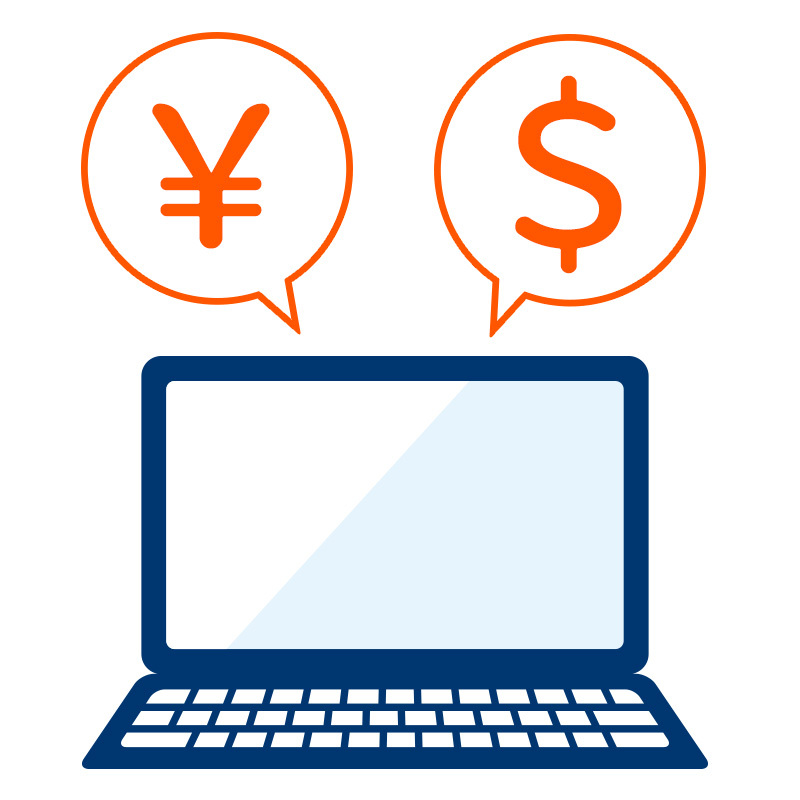 Every day, we do transactions with our customers with utmost care to provide the safest exchange for your money. ・The published rate refers to the last update. It’s not necessarily the rate we promise to trade. ・Depends on money stock at hand, we might not be able to respond immediately to your request. Please wait for the transfer of your money until we contact you to confirm. ・In case we can’t confirm your payment during our business hours, or are unable to contact you, the order will be cancelled. ・We do not take responsibility for losses from delay or non-delivery due to bad weather or traffic jam. ・This service contents and methods may change without notice. Thank you for your understanding in advance. 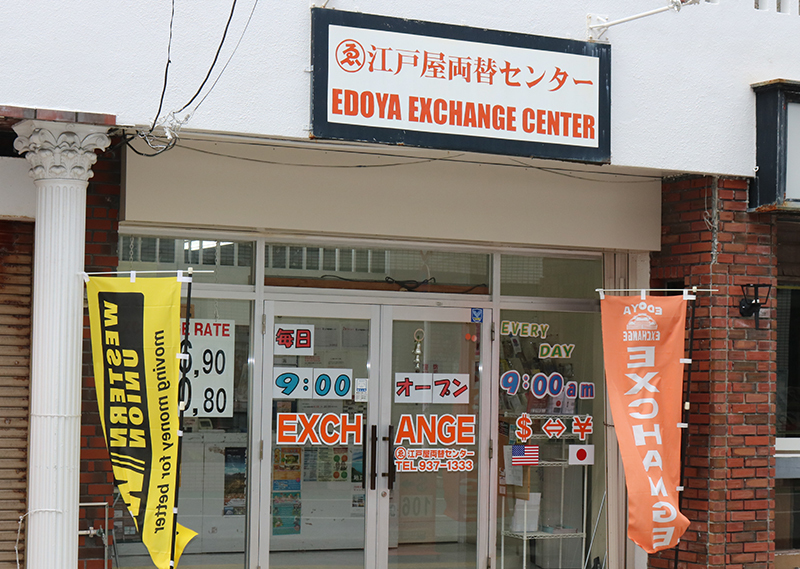 © 2008 Edoya Exchange Center.